Beautiful stone and brick masonry in St. Louis. Based in Chesterfield, Mo. 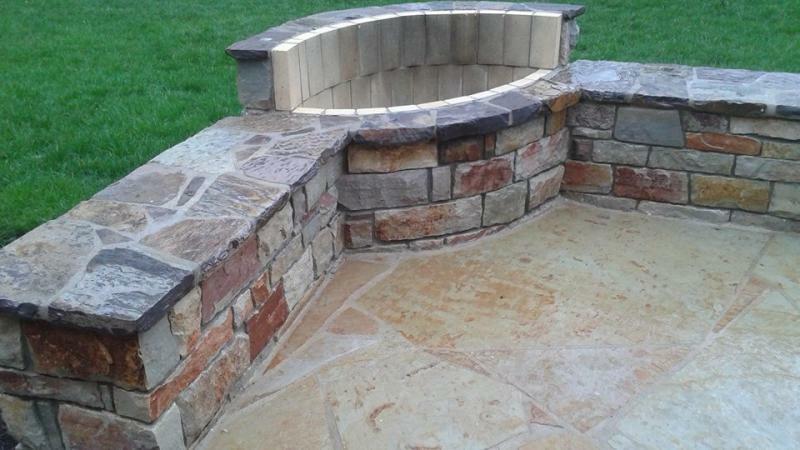 We design and build fireplaces, outdoor kitchens, patios, bars, fire pits, walls, pizza ovens, monuments, business signs, walkways, stairs, mailboxes and outdoor living spaces. 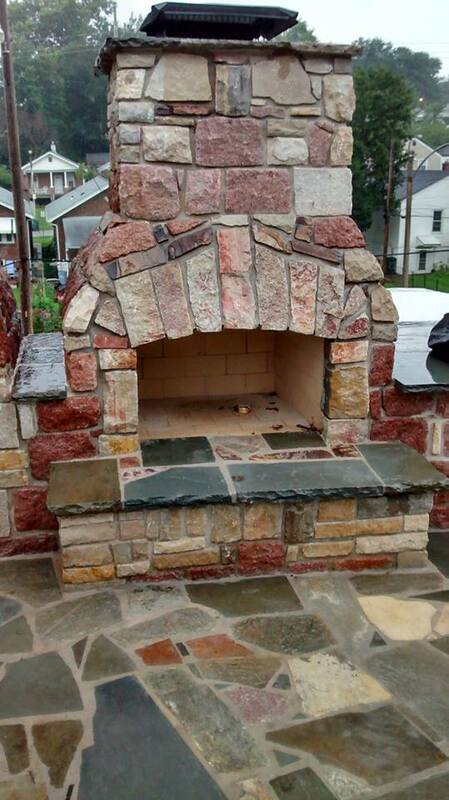 We install Stone and Brick on homes and local businesses in St. Louis. 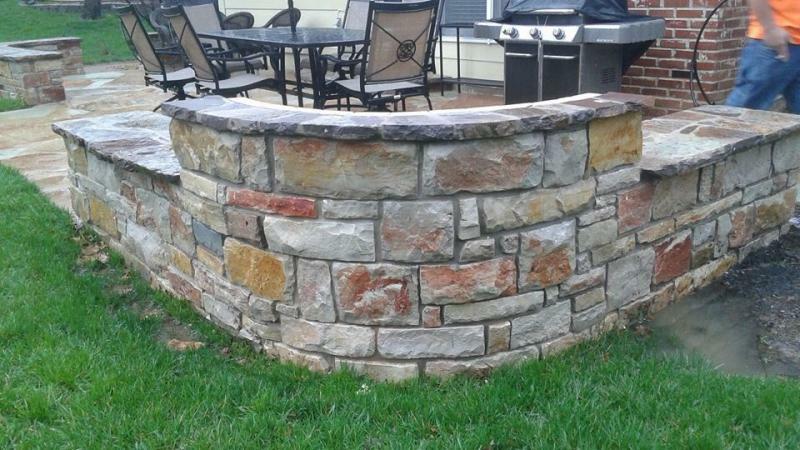 Providing timeless stone masonry in the St. Louis Metro area. 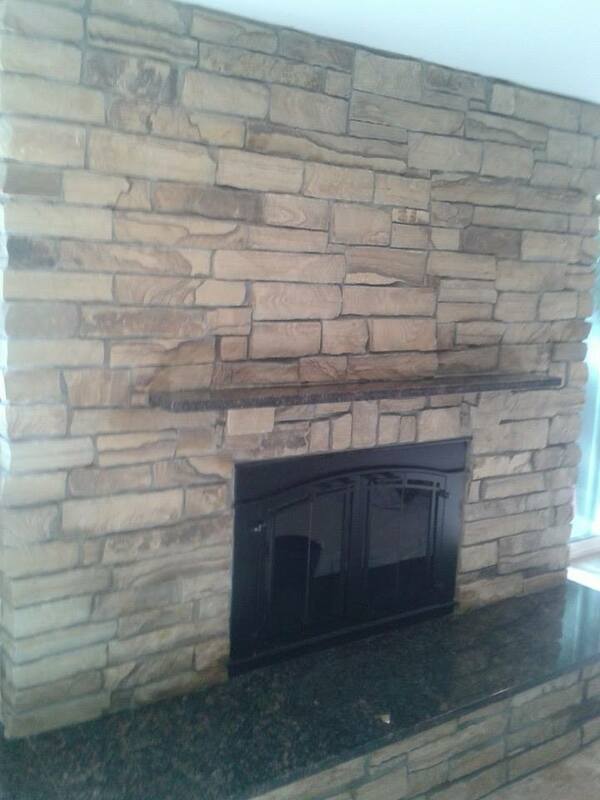 As owner operator I ensure High quality masonry, each project falls nothing short of a masterpiece. Feel free to contact us. 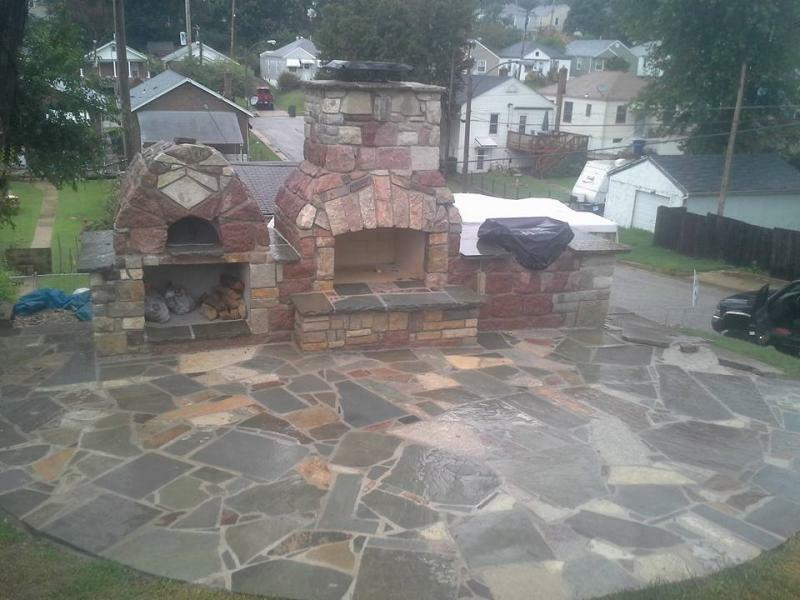 We can give you an estimate by email, phone, or in person. Copyright 2011 Masterpiece Masonry. All rights reserved.